‎’ASK A SAUSAGE MAKER’ Thursday August 18 @ 8am X96 and The Radio from Hell Show (FM station 96.3 KXRK) will be featuring Cristiano Creminelli of Creminelli Meats for their ‘Ask A’ segment. This is a great way to learn more about one of our local food artisans. I can’t wait! I get to be a guest in the studio that morning along with my food buddy Chantelle Bourdeaux. Hope you tune in. 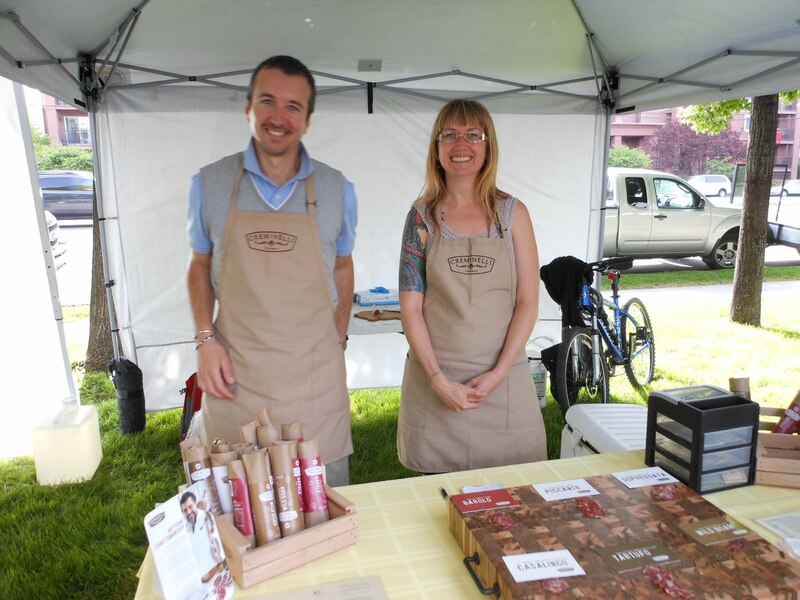 This is Enrico w/ Creminelli Fine Meats at the Downtown Farmers Market w/ our friend Christiane a Slow Food Utah buddy. 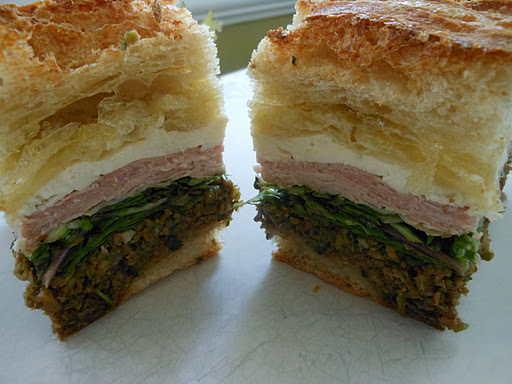 This is a pic of a Muffaletta sandwich I made with Creminelli ham. 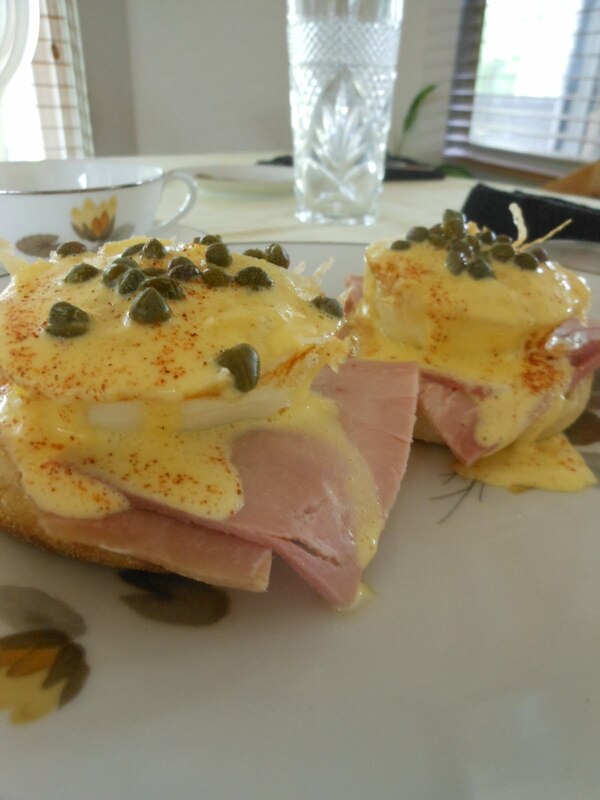 Big Bill’s (my father-in-law) famous Eggs Benedict featuring Clifford Farm Eggs and Creminelli ham. 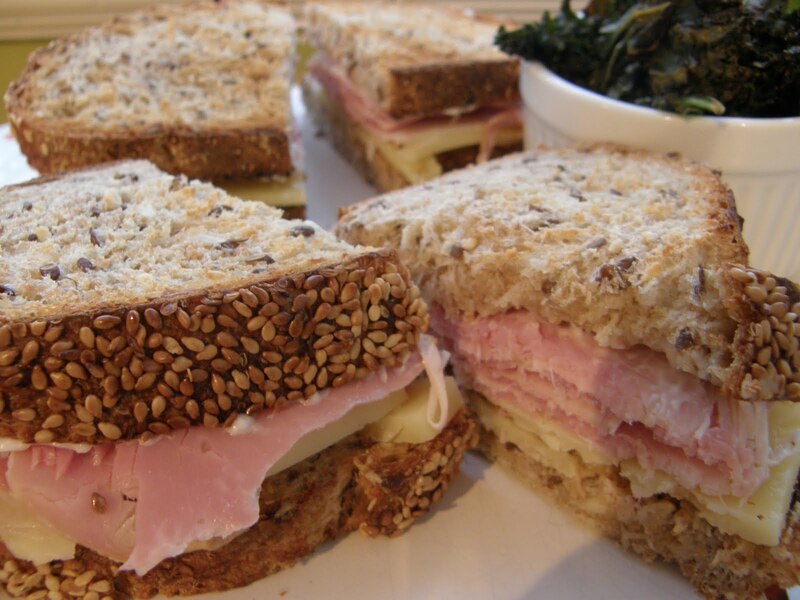 Remember this sandwich? It is was kept Billy fed the weekend I was really sick. Thanks Creminelli, Beehive Cheese and Crumb Brothers for helping a girl out. One of the dishes I made for Mother’s Day after the Susan G. Komen Breast Cancer walk, sliced cucumber and Creminelli salami.